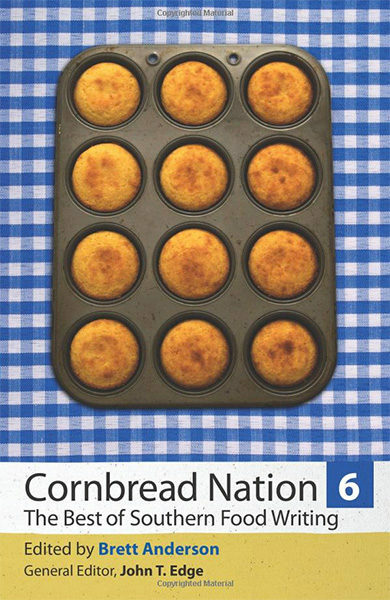 Cornbread Nation 5 celebrates the ways in which food forges relationships between peoples and places. 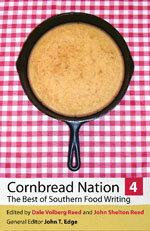 Cornbread Nation 3, edited by Ronni Lundy, explores the foodways of the Mountain South. 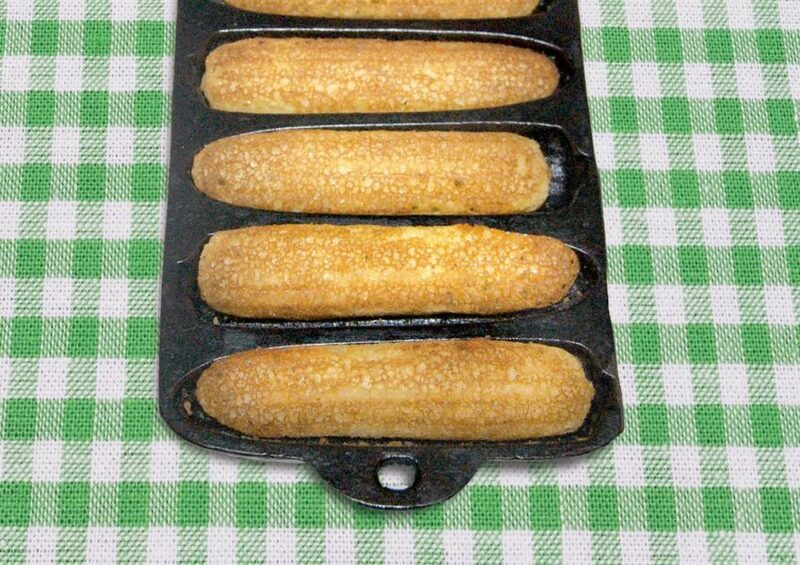 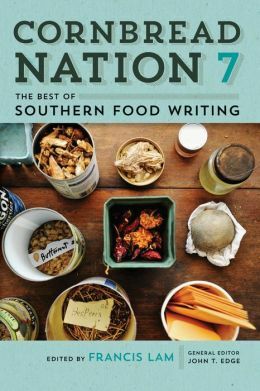 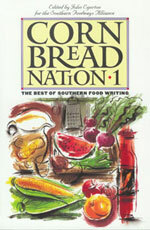 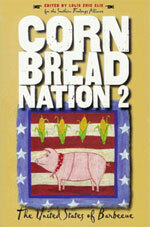 Cornbread Nation 1, edited by John Egerton, was the first anthology to gather the best of recent Southern food writing.